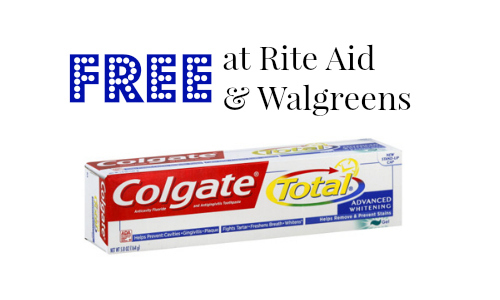 Starting 10/26, you can get FREE Colgate toothpaste at Walgreens and Rite Aid! To get this deal, print the $1 off Colgate coupon. This is a great time to stock up on toothpaste, so make sure to print your coupons and get ready for Sunday (10/26)! Note: There is a limit of (2) +UP rewards at Rite Aid and limit of (1) Snap by Groupon.